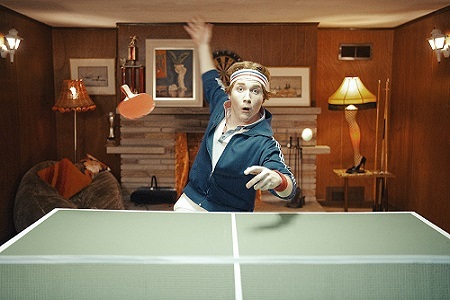 To hold your own at ping-pong, you need to react quickly, make strategic decisions, and have decent hand-eye coordination, along with the other motor skills that allow you to hit the ball over the net instead of just swinging wildly at the air – a skillset that diminishes when a player is impaired by cannabis. That’s in part why CAA South Central Ontario (CAA SCO) launched its cannabis education campaign, #DontDriveHigh, at the ping-pong bar SPiN Toronto, the aim of which is to raise awareness about the impact that using cannabis has on concentration, coordination, reaction time, and decision-making, according to the company. Attendees at the event were able to try on a pair of cannabis and drug-impaired goggles and attempt to play ping-pong successfully as their vision was blurred, their depth perception was altered and their judgement was weakened, all to the detriment of their ping-pong abilities (and to the benefit of those watching who weren’t wearing the goggles). The event also marked the release of a video series created by CAA SCO, in partnership with the creative agency The Turn Lab, which will promote the message of cannabis impairment to millennials, a demographic that is especially at-risk of driving high. CAA’s research has revealed that young men between the ages of 25 and 34 are the most likely to drive under the influence of cannabis, and many of them are novice drivers living in traffic-laden, urban regions. Besides the way that playing ping-pong reveals drug impairment, SPiN was a good fit for the launch because of the campaign’s target demographic. 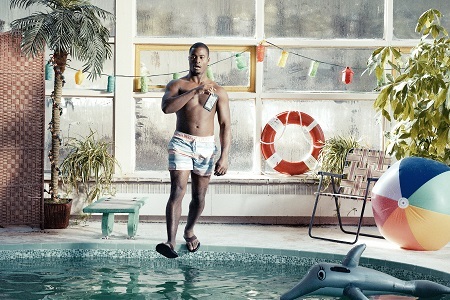 The three #DontDriveHigh video vignettes depicted young people, including an enthusiastic ping-pong player, trying to do every day activities in relatively safe environments (at the pool or seated around a dinner table) while high, and illustrated the unfortunate consequences of doing so. Viewers can only imagine what would happen if the same individuals were suddenly behind the wheel. Brokers, meanwhile, can help increase awareness about cannabis impairment by passing along the message of #DontDriveHigh to their clients. “The broker is oftentimes a community partner and this is the opportunity, because they know their clients who are from a younger demographic, [to have] these conversations,” said Di Felice, adding that they can, for example, remind people that there are laws around impairment, whether it’s drinking and driving, driving while high, or even distracted driving.